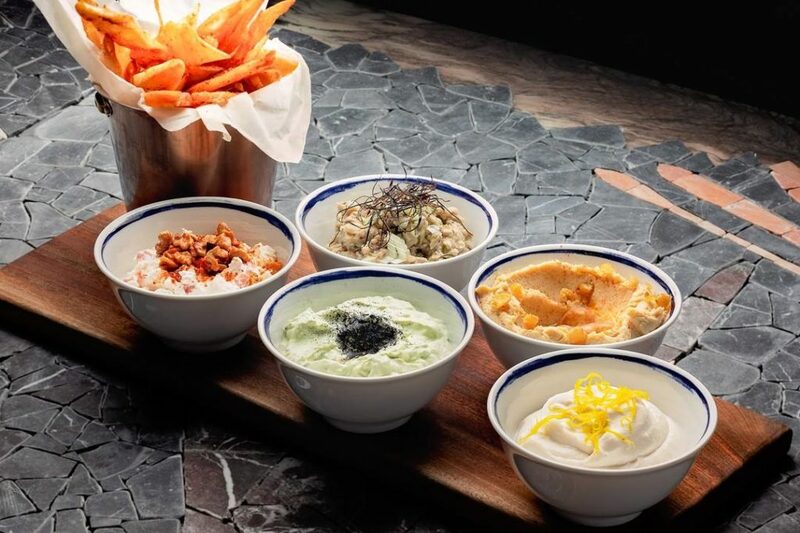 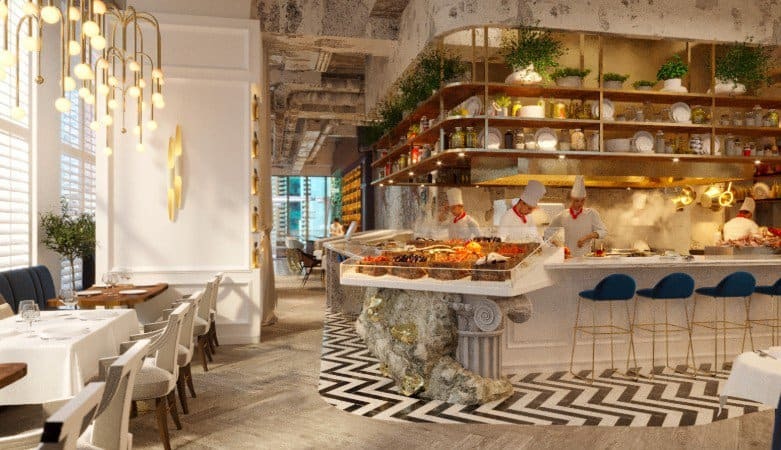 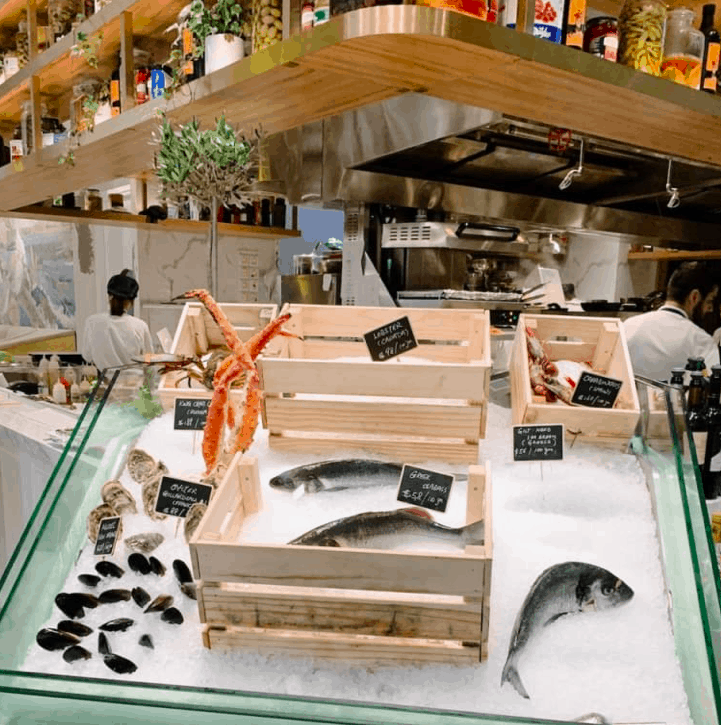 Estiatorio Keia is a stunning new modern Greek restaurant in H Queens, an art-focused tower in Hong Kong’s Central business district that has become an absolute hit with locals who are falling in love with Greek food. 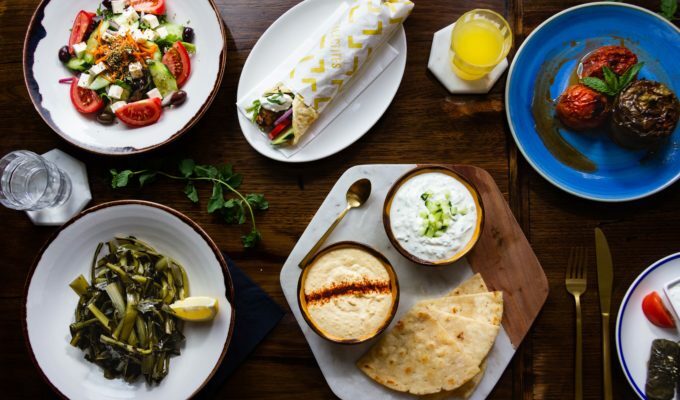 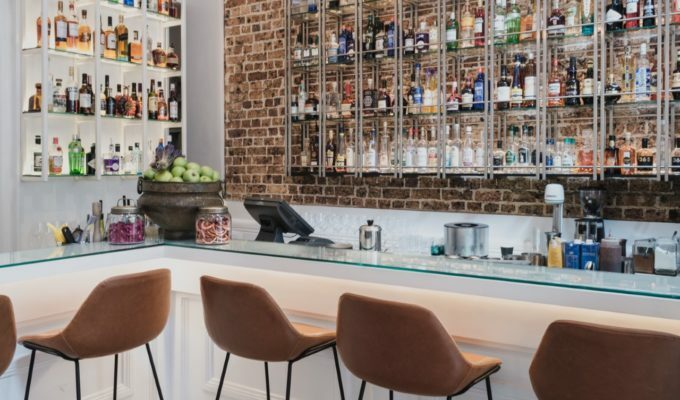 This new chic eatery features contemporary Greek dishes with a strong focus on fresh seafood and Aegean flavours. 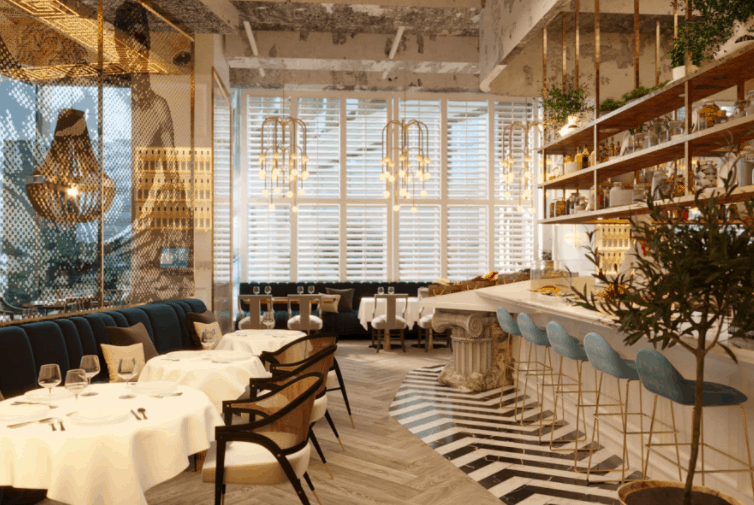 The soft and elegant interiors were designed by Sundukovy Sisters, a design studio where twin sisters and co-founders Irina and Olga Sundukovy draw references from classic Greek architecture and mosaic art. 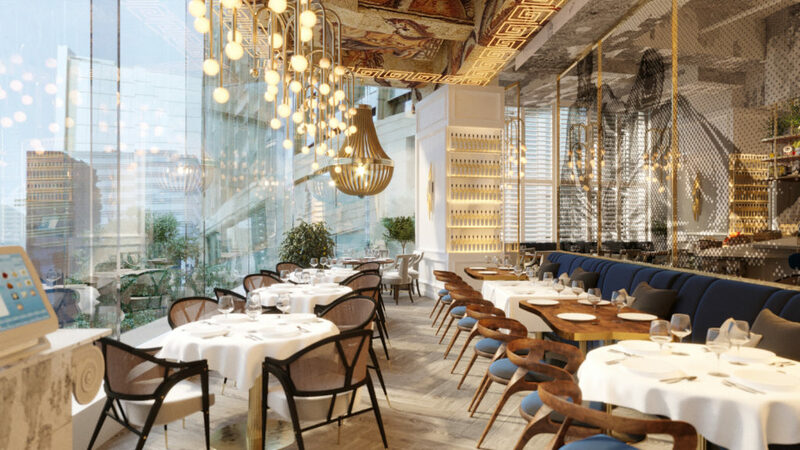 Classy materials include brass finishing and pendant lighting, mixed with natural materials such as stone, wood, and marble. 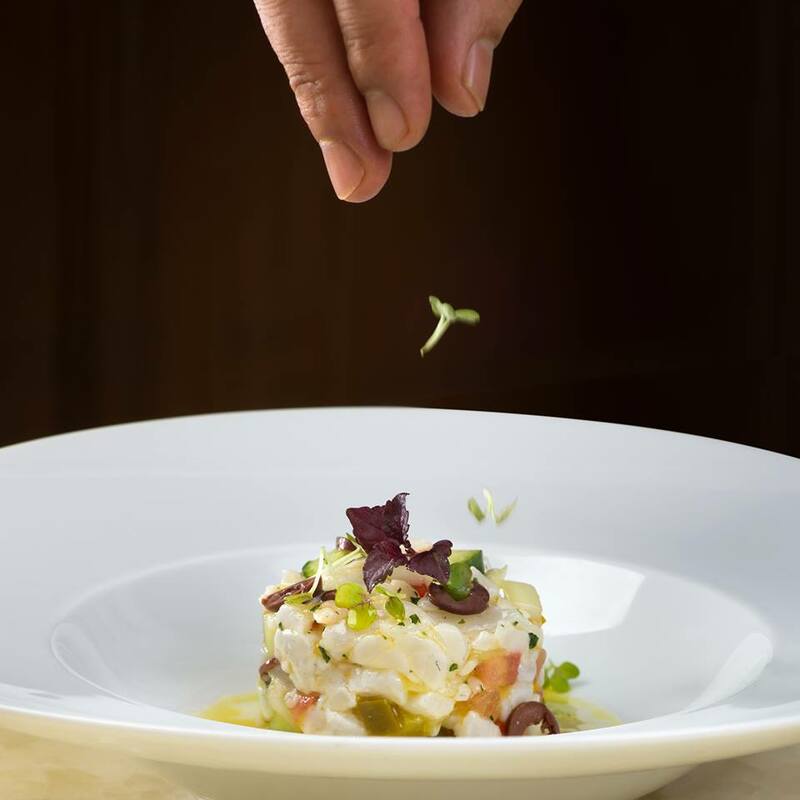 Managed by executive chef Drew Andrade, who has worked at Wolfgang Pucks sous chef at Puck’s Spago restaurant in Los Angeles, the gorgeous design, delicious flavours, and great service has made this restaurant a hit amongst locals and travellers who can’t get enough of Estiatoria Keia. 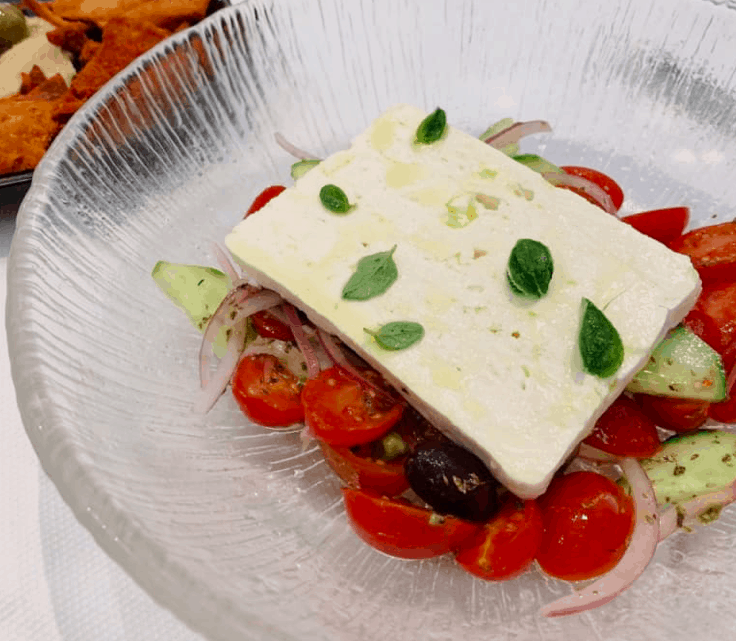 “Our culinary team of experts has crafted a menu full of fresh, authentic dishes that celebrate the Greek culture and reflect the unique personalities of the Mediterranean people. 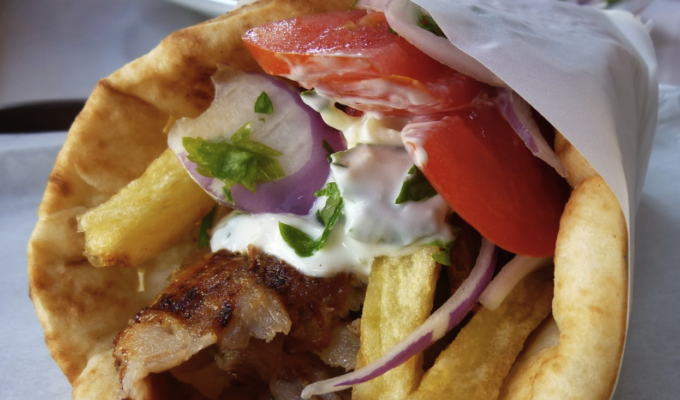 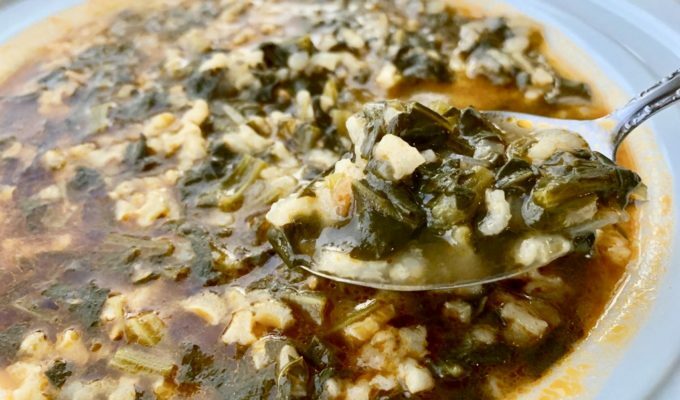 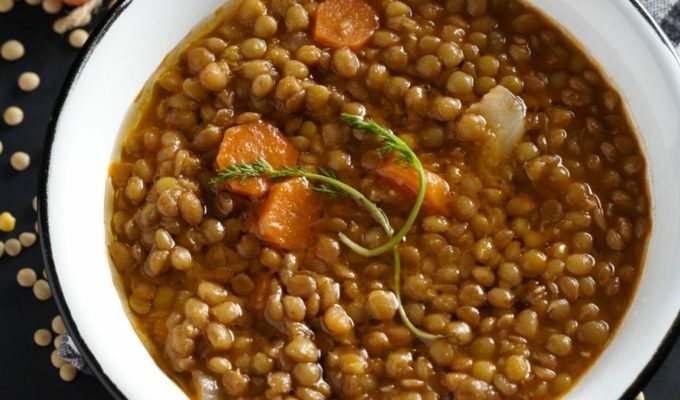 Greeks believe that good company makes a meal taste even better,” says management. 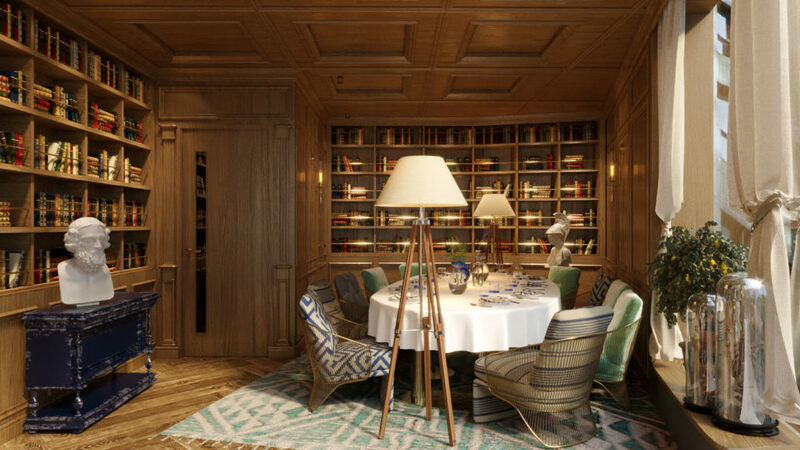 an opportunity to talk and reflect,” they add. 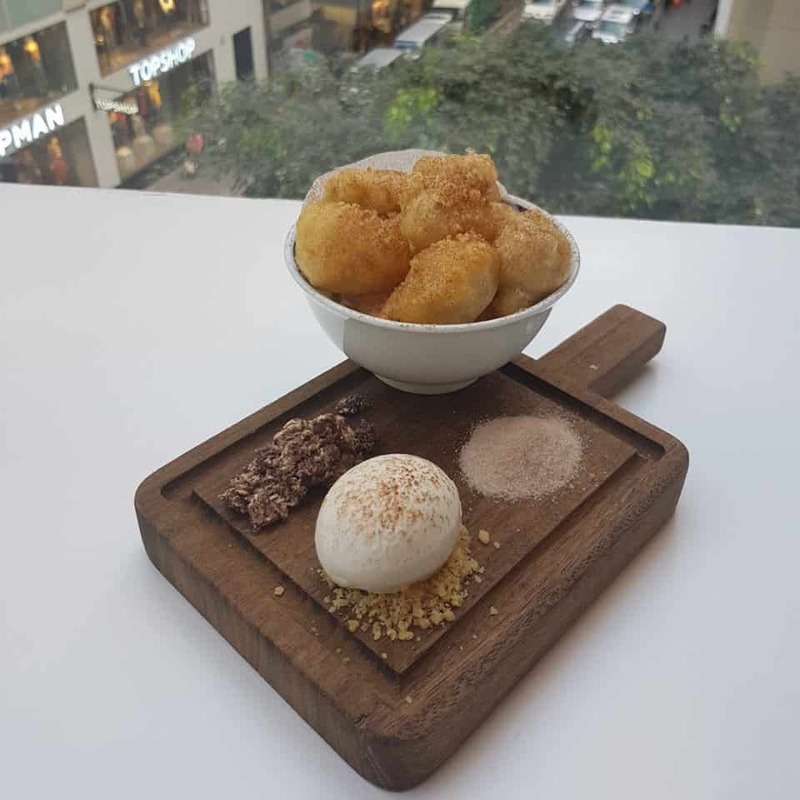 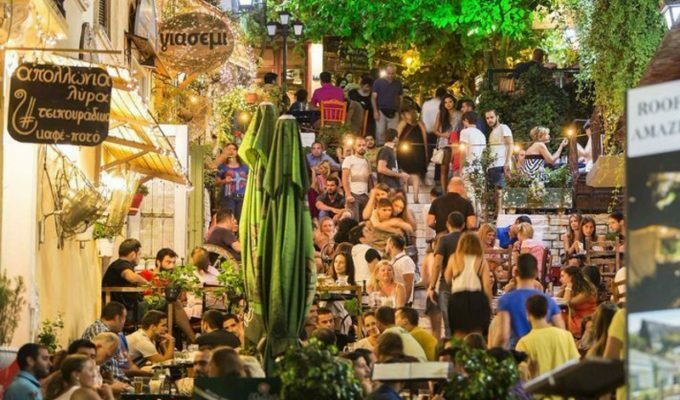 The menu includes an array of dips, pies, salads, a selection of fresh Greek and Mediterranean fish, Mosxari, Arni, fish soup and Pappoutsakia and if you leave room for dessert there are Loukoumades, Ekmek and Karidopita, plus lots more of sweet options on offer. 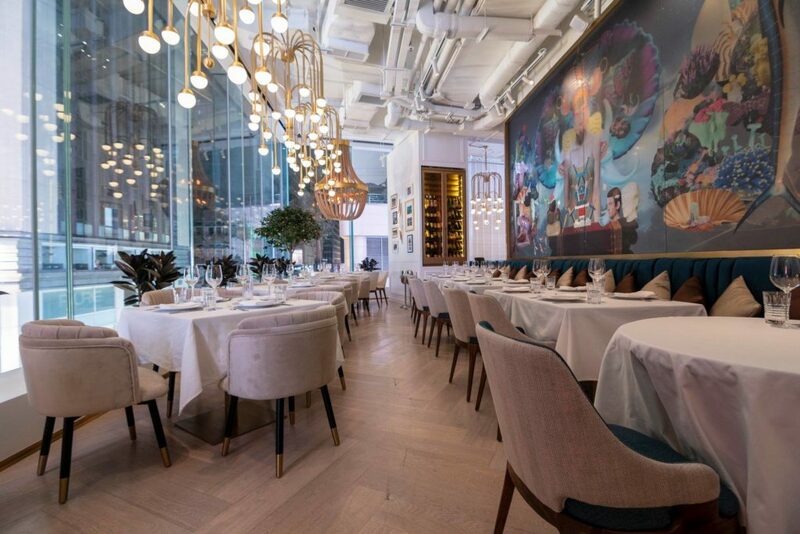 Estiatorio Keia is open daily for both lunch and dinner.